Krytac Short Keymod Rail Section. 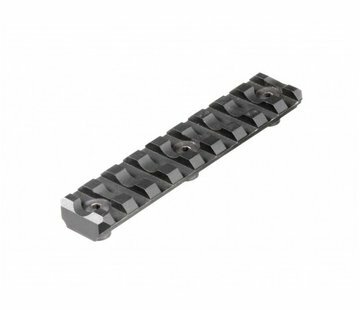 Constructed from aluminum, the KRYTAC Short Keymod Rail Accessory provides a 5 slot section of mil-spec M1913 Picatinny rail space for the addition of tactical weapon accessories. 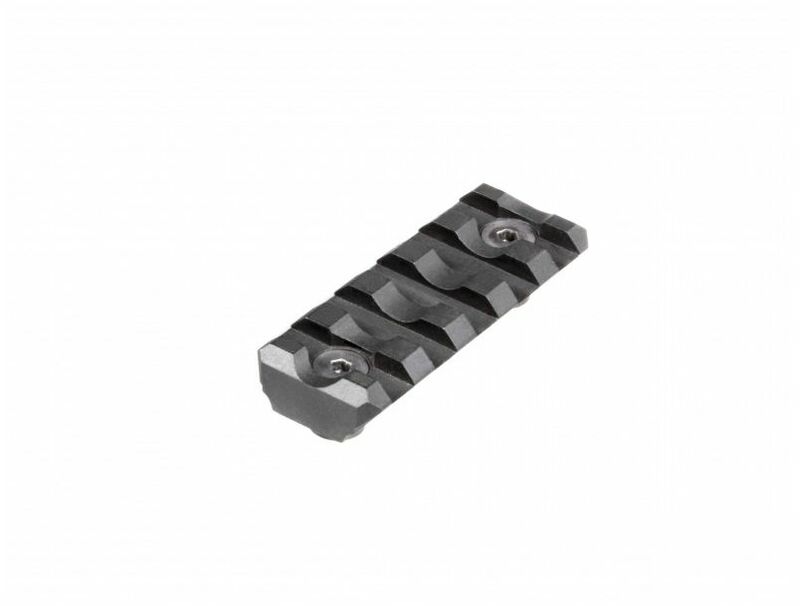 Designed for the KRYTAC TR rail series, the rail accessory is compatible with other Keymod rail systems.